There is a power sleeping deep inside of you. A gift that is meant to make you achieve your dreams despite the circumstances. Sadly, it is easier to bow down to limitations than tap into the wisdom of your heart. For years, Science has worked towards getting a clarity of the wisdom of the heart. It’s no wonder there are many philosophies around the issue of the heart. Your heart isn’t just a blood pumping system; it has so much insight that can bring any of your your dreams into reality. it’s the heart that helps you to connect to what is true for you, to that internal instinct and inner calling. 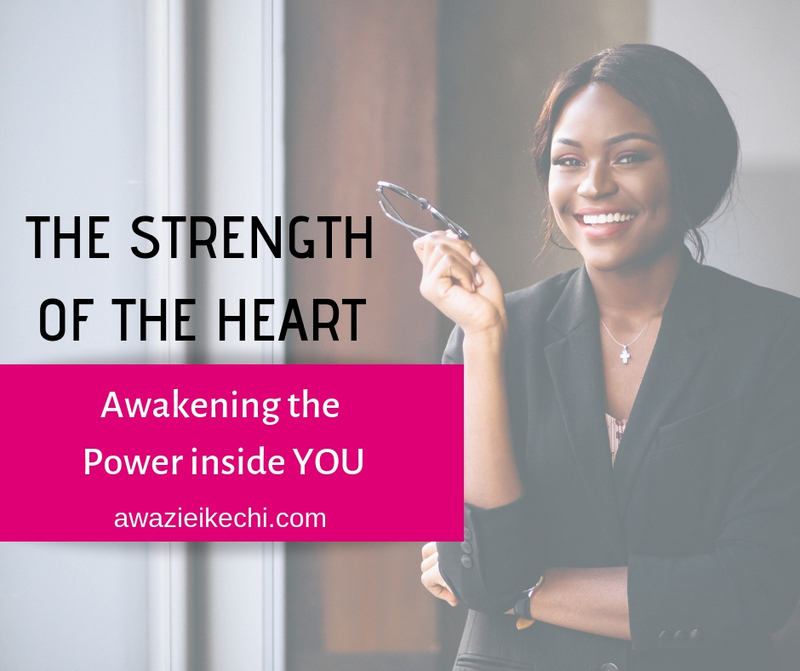 However, the journey into bringing out this power isn’t for the faint-hearted and requires that you get a new sense of your heart. You will need to take another look at yourself and only then will you be able to awake the power sleeping inside of you. 1.The Heart to never give up no matter what happens. 2. The Heart to never fear no matter how strong the enemy is. 3. The Heart to protect those that are precious to oneself. 4. The heart to trust one’s friend entirely. 5. The Heart to remain steadfast no matter the circumstances. 6. The Heart to see into hidden truth. 7. The Heart to forgive others for their mistakes. 8. The Heart to understand the joy and sorrow of others. 9. The Heart to see what only those with Great resolve see. 10. The Heart to believe in one’s own strength. 11. The Heart to persist even if one hits rock-bottom. There is a common saying that the Sky is the limit. How far you will go with your life is determined by the strength of your heart. In the coming posts, I will put the pieces together by looking at each issue of the heart.